Set your DVR! 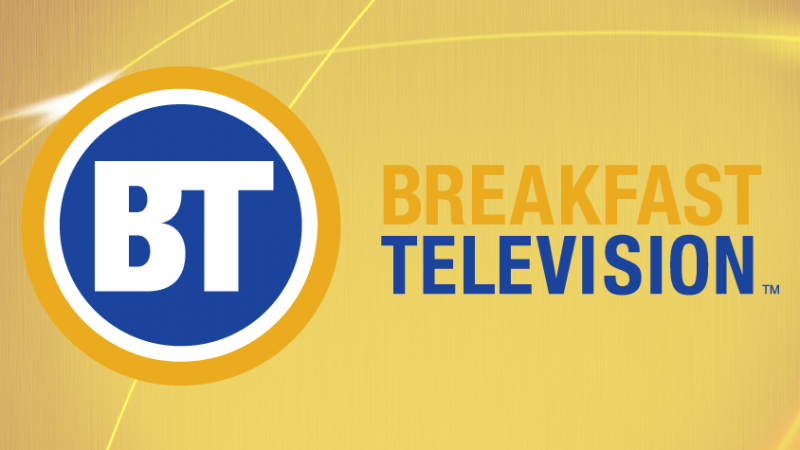 Denise will be on Breakfast Television on November 14th showing 5 things that need to be done around your house to prepare for winter. The show is live from 6 a.m. to 9 a.m. on City, and Denise will be live around 8:40am. The full episode will also be posted online after it airs.